25 litre translucent plastic bucket with standard snap on lid and metal handle. 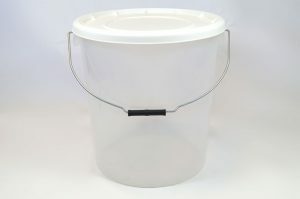 This semi-transparent pail lets lots of light pass through it, allowing users to view the buckets contents easily and safely. 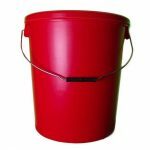 These high quality Polypropylene buckets are perfect for storing chemicals, resins, oils and other liquids. 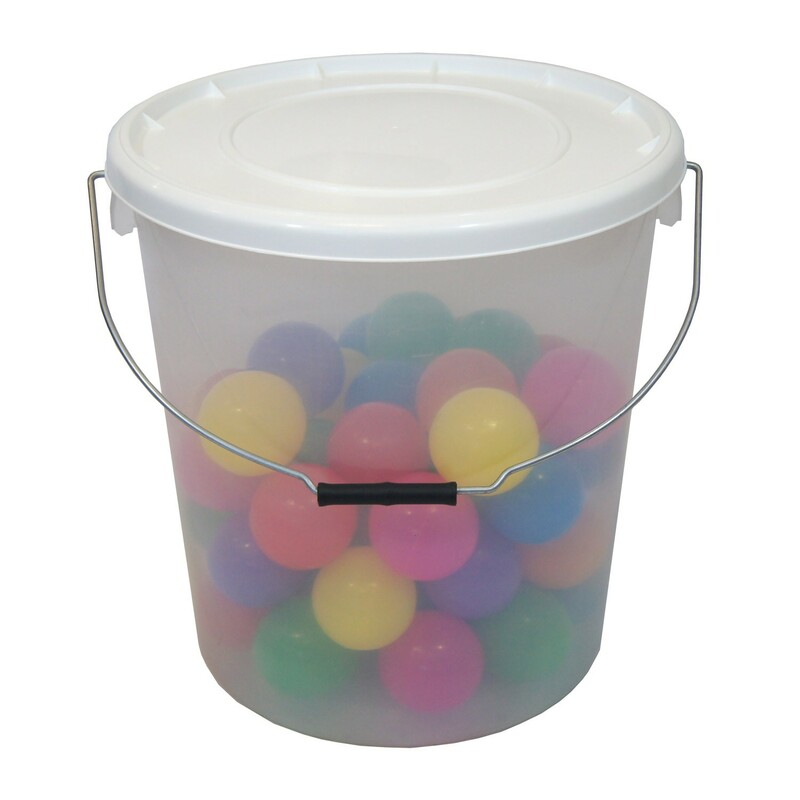 This product is made from food-grade polypropylene. 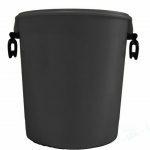 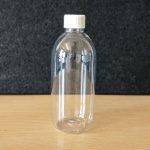 Like other H&O Plastics products, this container is manufactured to a higher specification than the market standard. 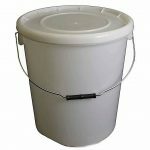 Using extra raw materials and creating thicker, more resilient plastic walls.